Teresa Lonigro was assaulted in her home and severely beaten by an ex boyfriend on November 11, 2018, suffering multiple fractures to her head and face and broken ribs. The ex boyfriend robbed her, stole her car and was later shot and killed by police. Teresa is a bartender with limited medical insurance and resources. She remains in the hospital where she was originally placed in the intensive care unit. Teresa, also known as “Mother Teresa”, a nickname given to her by friends and colleagues, is one of the most caring and generous people around. She is the type of person who would give you the shirt off her back if you needed it. If you were having a bad day she would put her problems aside and be your shoulder to cry on. 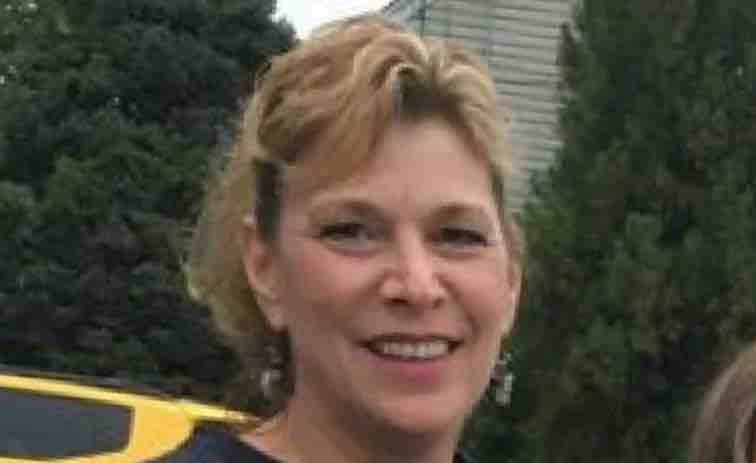 Please help Teresa, as medical bills are mounting. She is a wonderful person and mother, who does not deserve this fate. The invited beneficiary is Teresa's daughter, to make sure that all funds are directly donated to Teresa’s medical bills and needs. Again Teresa and her family appreciate everyone’s generosity in this time of need. Teresa and her family are extremely grateful for the outpouring of generosity. A huge THANK YOU to those who have donated and to those who have shared Teresa’s story. ❤️ Support For Teresa ❤️ has reached 54% of its goal. A huge thank you to everyone who has donated! It means so much and this amazing, resilient woman deserves it! !